It's free, fast, and efficient ! Description: Creation of professional Virtual Keyboards. Each button key stands alone and can appear only when related window is activated. 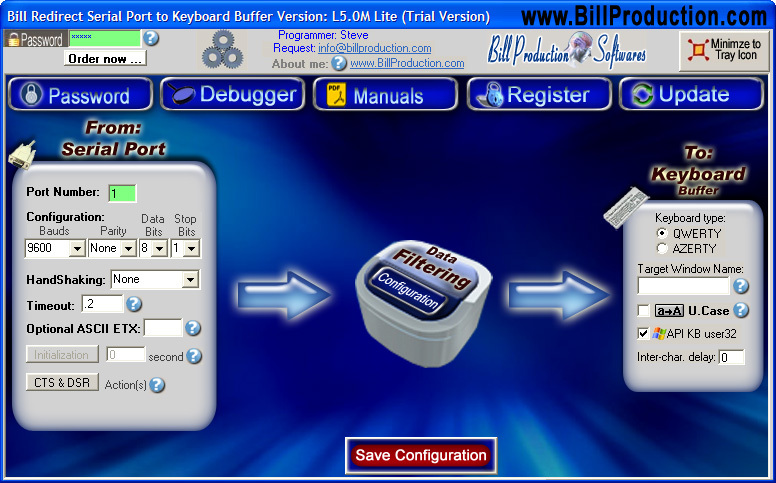 Each button can send data to Keyboard buffer, TCP, Serial Port, Mouse and/or to a file. You can change or add Buttons on a existing application. Perfect for TouchScreen applications. 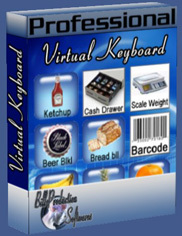 Simply the best on screen virtual keyboard software available !